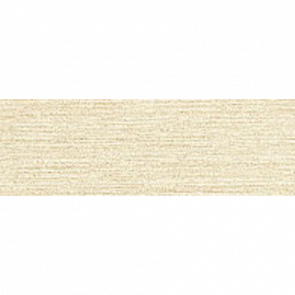 Buy Eleganza Groove Avorio Bullnose tile at Tango Tile. 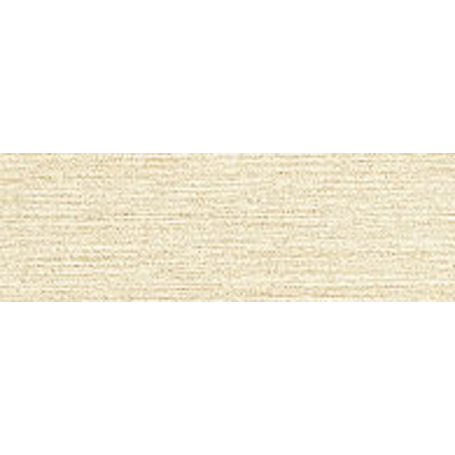 Groove Avorio Bullnose 3 1/4" x 12"
Texture makes the Eleganza Groove Collection from Eleganza very special. The Collection includes bullnose trim pieces available in Avorio. Bullnoses are sold by the piece. Each piece is 1.0 linear feet (12"). Order 1 pieces for each linear foot needed.